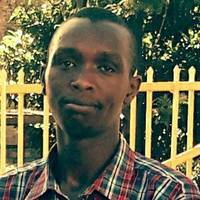 Mr Kosgey is a Web Programmer, Researcher & and an Educator. He has a vast Experience in Web systems, E-Learning Portal Development, Journal and Conference systems as well as Web Quality Frameworks. He is also known to rant about Hackathons, Network effects, distributed response, Multimodal communication, Data encryption and Robotics and Drone Programming. He is a PHD IT student at JKUAT and holds an Msc (JKUAT) and a B.Ed in Technology Education From Moi University. He Can be Contacted through: +254724226334.